2013 is a new year filled with visions of rejuvenation, self-improvement, and a renewed inner-strength! These were my thoughts as I approached a grand opening event for BA Academy. 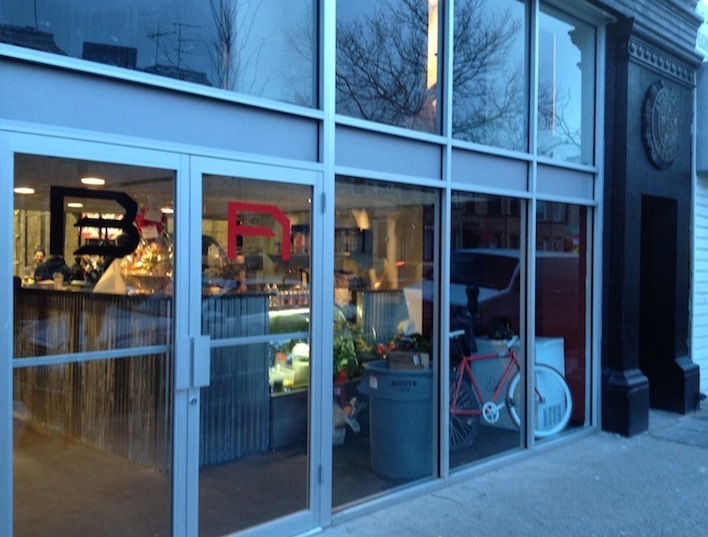 It is the first functional training facility of its kind in Brooklyn. BA Academy celebrated its grand opening event on Saturday, February 2, 2013. 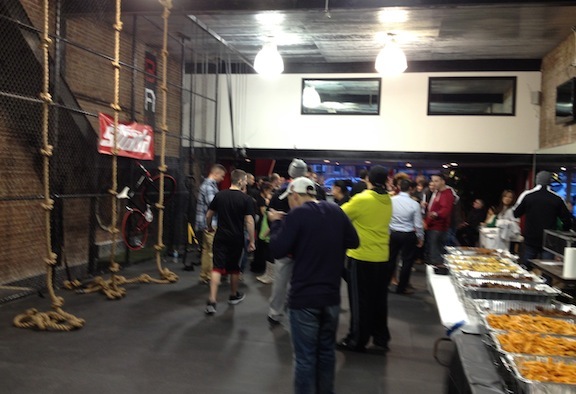 There was a ribbon cutting ceremony, followed by live music, food, refreshments, and contest giveaways! Friendly, professional staff were available for questions and advice on fitness programs offered at BA Academy as well as live demonstrations. This 6000 square foot 2 floor training facility located at the historic Kings County American Legion Post building and former Firehouse, is equipped with spin bikes, monkey bars, sleds, ropes and more. BA Academy offers classes such as spin cycling, cardio kick boxing, extreme gliding, zumba, piloxing, yoga, kettle bell, TRX, self defense & their signature functional training boot camps. 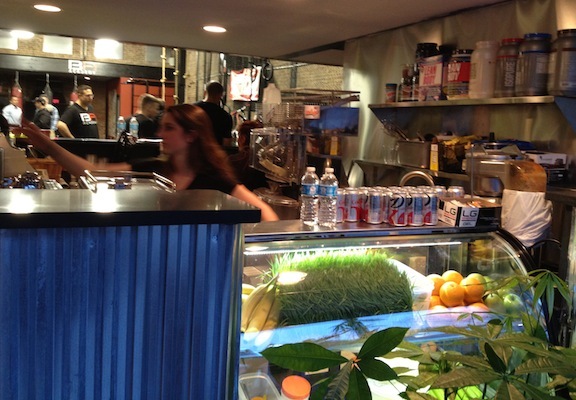 Healthy smoothies, protein shakes, and fruit juices are available at their own juice bar. 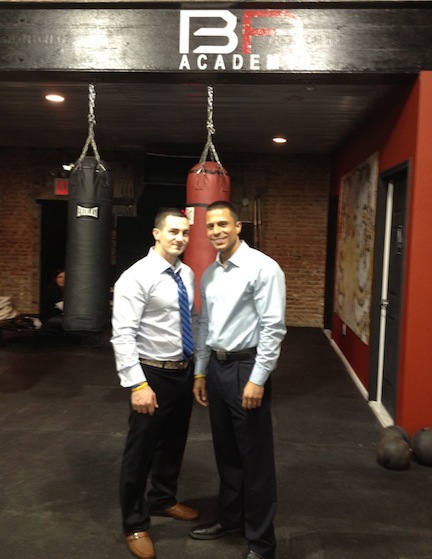 BA Academy owners, Anthony Esposito and Jose Cordero were the perfect hosts! Sharing their enthusiasm, energy, professionalism, and knowledge. Their hard work and commitment in creating a state of the art facility and cutting edge fitness program guarantees optimal results for their members. I’m in!!! After my visit at the BA Academy I was left with a motivation to make good on my new year’s goal to be a fit and healthy Wonder Woman! Join me in making your own personal fitness goal happen! You know what they say”healthy body healthy mind” you got me motivated by just reading this Wonderwoman. I am in too!!! !